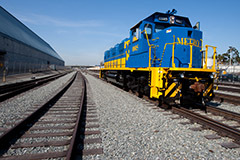 Could Short-Haul Rail Speed Up the Supply Chain? 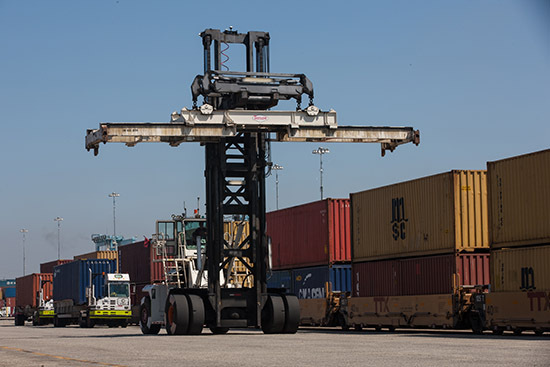 When the San Pedro Bay ports launched their Supply Chain Optimization (SCO) Initiative last year, short-haul rail quickly emerged as a strategy with tremendous potential to sharpen the regional network’s competitive edge. 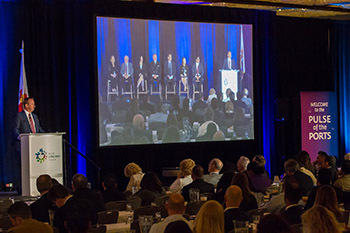 At the 12th annual “Pulse of the Ports Peak Season Forecast,” panelists told the audience of about 550 people that cargo growth should continue through 2016 even though uncertainty remains as the economy and industry continue to evolve. The Long Beach Board of Harbor Commissioners adjourned its March 14 meeting in memory of Dr. Domenick Miretti and Robert D. Nichol. A member of International Longshore and Warehouse Union Local 13 and Local 63, Miretti was a labor leader and a senior ILWU liaison to the Long Beach and Los Angeles ports. Also an academic, Miretti was a professor at East LA College where he developed the International Trade Program and chaired the Anthropology, Geography and Geology Department, and was a supporter of international trade programs at California State University, Long Beach, and USC. Nichol was the chairman and former president and CEO of Moffatt & Nichol and led the Long Beach-based engineering company to global prominence as a top maritime and transportation consulting firm. 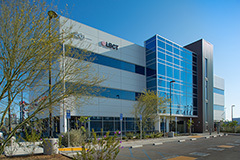 Moffatt & Nichol's work in the Port of Long Beach includes program management services for the planning and design of the Middle Harbor Terminal Redevelopment Project. More than 96 percent of vessels calling at the Port of Long Beach in 2015 slowed down within 20 nautical miles of the Port under the Port’s Green Flag pollution reduction program. Within 40 nautical miles of the Port, more than 88 percent of vessels reduced speed to 12 knots. 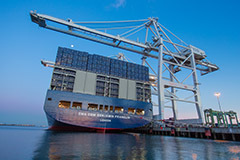 The voluntary program continues to play a key role in reducing ship emissions. The Long Beach Board of Harbor Commissioners has named three new directors. Effective March 19, Maurina Lee is the Director of Finance, Robert Seidel is the Director of Surveys, and Allison Yoh is the Director of Transportation Planning. Bobby Olvera Jr. has been re-elected president of International Longshore and Warehouse Union (ILWU) Local 13. 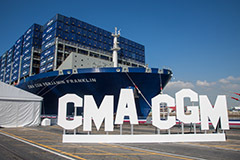 The largest local in the ILWU, the Southern California local represents nearly 10,000 crane operators, drivers, mechanics, casuals and other longshore workers. Also, Southern California ILWU Local 63, which represents about 1,000 marine clerks, has elected Paul Trani as its new president. Both elections took place in March.